August 20-26, 2012. Colorado. Go ahead use ink. In fact block out the entire week, because this year you will want to come day after day to chase the Tour. 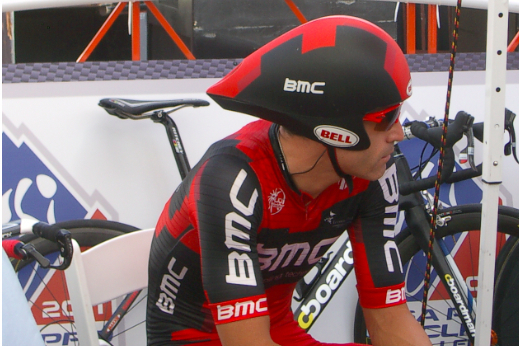 I hear George Hincapie is already suited up waiting for next year.